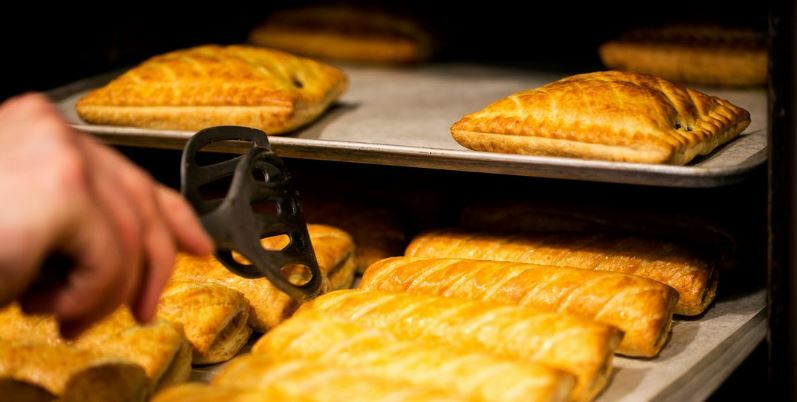 A new study has revealed the British city most addicted to Greggs. 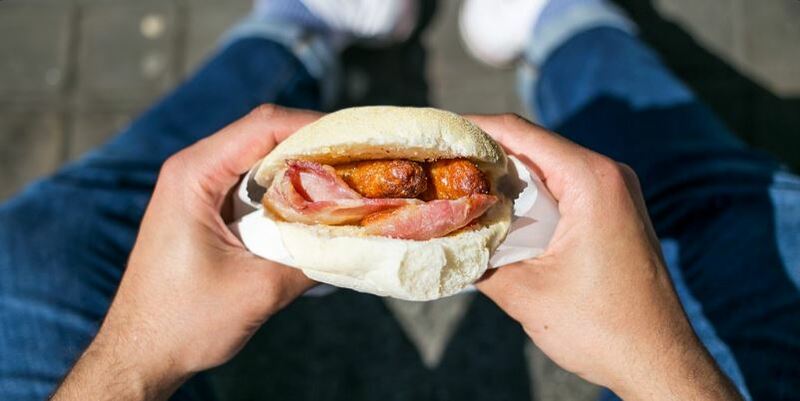 From sausage rolls, pasties, jam donuts and beyond, Greggs is a high street staple that can supercharge your morning, ease your stress at lunch and guide you home after one too many gins. But no matter how much you love Greggs, you don’t love Greggs like Liverpool does. It turns out the city of culture, Anfield and The Beatles loves its sausage rolls more than anywhere else. According to the study, the area boasts 34 Greggs stores across Merseyside, including 21 in Liverpool. That means there are 4.4 outlets for every 100,000 Liverpudlian residents, whereas the average British city only has 2.7 branches for the same number of people. Comparatively, that means you are over 60% more likely to have a Greggs near you in Liverpool than anywhere else in the UK. Second in line to worship at the throne of the golden Greggs puff pastry are the Scots, who share similar stats with the good people of Liverpool. Disclaimer: This isn’t actually a sponsored post – I just really, really love Greggs.